The document (a tangle of rage and "ironic" Nazi "humor" in the internet-trolling mode) praised Trump, Anders Breivik, right-wing grifter Candace Owens among others as inspiration. On the livestream, he recommended following YouTuber PewDiePie. 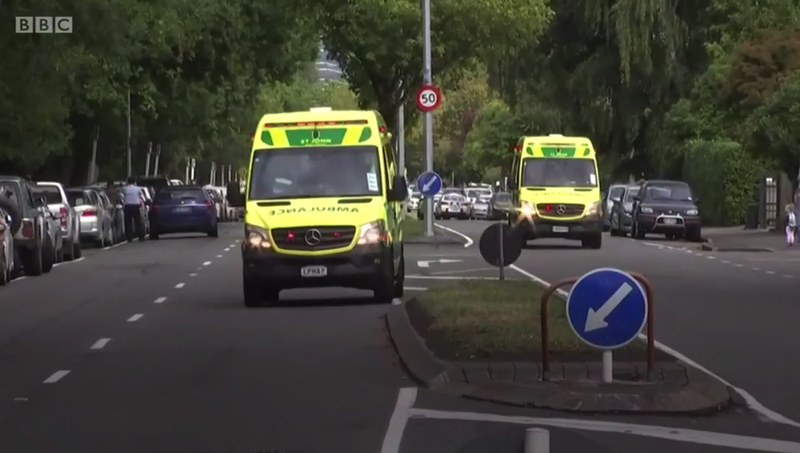 New Zealand's Prime Minister Jacinda Ardern quickly asserted the attack was an act of terrorism. One Australian Senator, Fraser Anning, publicly blamed Muslims for the attack. Correction: Anning is a politician in Australia, not New Zealand.